It is believed that he is the god of prosperity and wisdom. His birthday is celebrated by all on the day when the moon’s fortnight has passed 3 days in the Hindu month Bhadrapada, a lunar month. 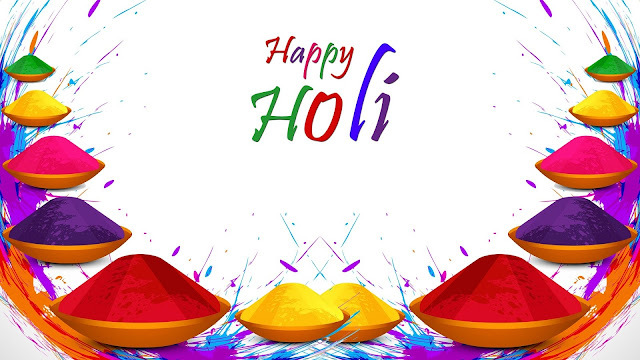 People generally celebrate the occasion for 5 to 10 days as per different cultures. In some regions of the country the celebration goes up to 21 days as well. Those who follow the original tradition named as the right hand path main day of importance is the first day of celebration and those who take the other tradition called the left hand path they give more importance to the last day. Many stores are here about Ganesh Chaturthi. 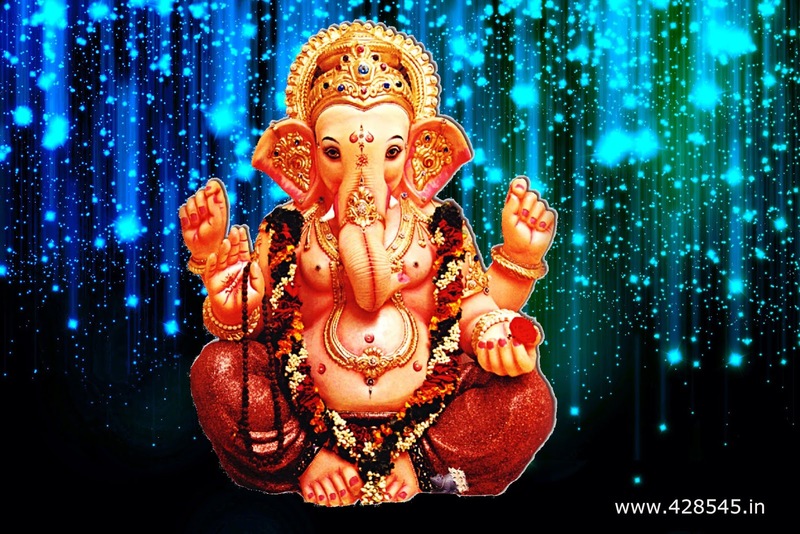 According to the Hindu religion people take blessing of Ganesha before starting any new venture. He is regarded as the god who blesses with prosperity and wisdom. People following the religion have a strong belief that blessings of Lord Ganesha are important for fulfillment of desires. As per the mythological facts he and Lord Kartikeya are sons of Goddess Parvati and Lord Shiva. There are numerous stories which revolve around the birth, life and deeds of him and goddess Laxmi and Saraswati. Goddess Laxmi is the goddess who blesses with wealth and Saraswati is the giver of knowledge. All the stories state that Ganesha had the head of an elephant and loved to eat Modaks which are special Indian sweets made for the Lord specially and are droplet in shape. It is also said that he travels on a rat which is called Mooshak in Hindi. As per the Hindu literature it is said that Goddess Parvati bathed with sandalwood dough. She used the same dough to make Ganesha and asked him to guard the door while she was bathing. In the mean time Shiva came to meet her but as per his mother’s instructions Ganesha denied Shiva from entering. In rage of being stopped by a small kid Shiva beheaded the child. Knowing the death of her son Parvati came howling and asked Shiva to relive her son. It was then that Ganesha got the head of an elephant which was fixed by Lord Shiva himself. Another famous tale about the lord of wisdom is the one when the two brothers i.e. Kartikeya and himself were asked to win a race to win the title of Ganaadhipati which gave the powers to be the leader of all gods. The two brothers accepted the challenge and were ready. Lord Kartikeya used a peacock for making three rounds of the world which was the winning parameter of the race and Lord Ganesha has the Mooshak. His intelligent brain quickly understood that winning a race on the rat would be impossible for him so he went up to his parents and took three rounds of them. He stated that the honor, pride and existence e of his parents was the entire world for him therefore he encircled them. The reasoning was liked by all and he was given the title of Ganaadhipati and became famous to the world as Ganpati. If the portrait of the God is noticed he has a snake on his belly and a single tusk. Mythology has a story for this as well. It has been said that on one of his birthdays Lord Ganesha has a huge amount of food cooked by his mother Parvati. She made 21 different types of dishes and voluminous sweet porridge. Due to all this over eating Ganesha could not handle his belly therefore he went for a walk ridding his rat. While on his way the rat tumbled seeing a snake in his path. Ganesha picked the snake and used it as a rope to tie his belly. Suddenly while he was doing this he heard somebody laugh from somewhere in the sky. Ganesha noticed that the moon placed in the sky was making fun of all what he was doing. Seeing this in anger he broke one of his tusks and threw it on him. Seeing the things around Parvati got annoyed and cursed the moon. She said whoever would try to give a glance at the moon on the occasion of Ganesh Chaturthi would be grabbed in an ill deed and would be defamed for it. The rat, snake and the big belly of Ganesha and the moon’s relationship to his birthday all symbolizes the stores from the past and certain facts about the world. It is said that as per Lord Ganesha the rat is the ego of man. A person who willingly rules his ego and overcomes it becomes clean in conscious and gets the heart of god. The big belly of Ganesha is considered as the universe and Parvati as the energy for existence. The seven oceans and the realms all are within his belly.